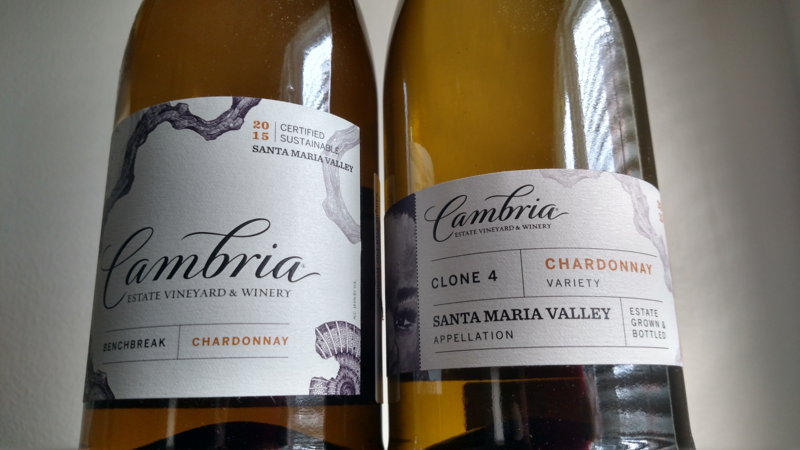 There’s a little bit of everything in this catch-all tasting of newly-released wines from California: Pinot Gris, Chardonnay, white blends, Chard, Pinot Noir, Tempranillo, Malbec, etc. For my palate, the most impressive wines hail from Sutro, a single-vineyard Merlot and Cabernet Sauvignon project located in Alexander Valley. Just wow. These wines were received as trade samples and tastes sighted.